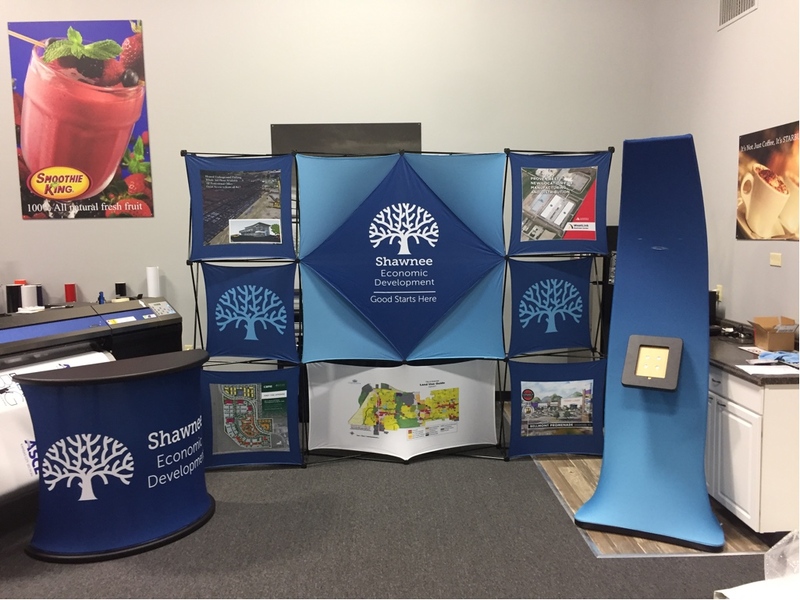 When you go on the road to present your product or service at the next expo or festival, you’ll need an attention-grabbing, portable trade show display that makes you stand out from the pack. SpeedPro Imaging Shawnee will help in that endeavor. We’re partnered with the biggest large format graphics provider in the country, which grants us access to state-of-the-art printing technology and industry-leading materials. On top of that, we have more than a decade of experience, which allows us to make proper use of our resources. 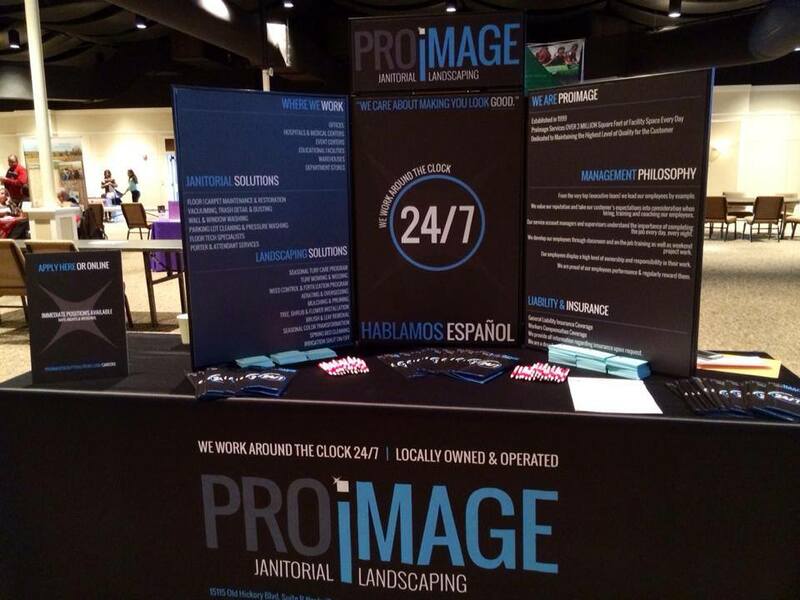 After partnering with us, you’ll find yourself with trade show backdrops and displays that draw countless potential customers to your location looking for more information. We don’t believe in saying “no” to any request, so we’ll take on your project without hesitation. From conceptualization to finalization, we’ll work closely with you to determine your needs and provide you with graphics that seamlessly fit into your branding strategy. 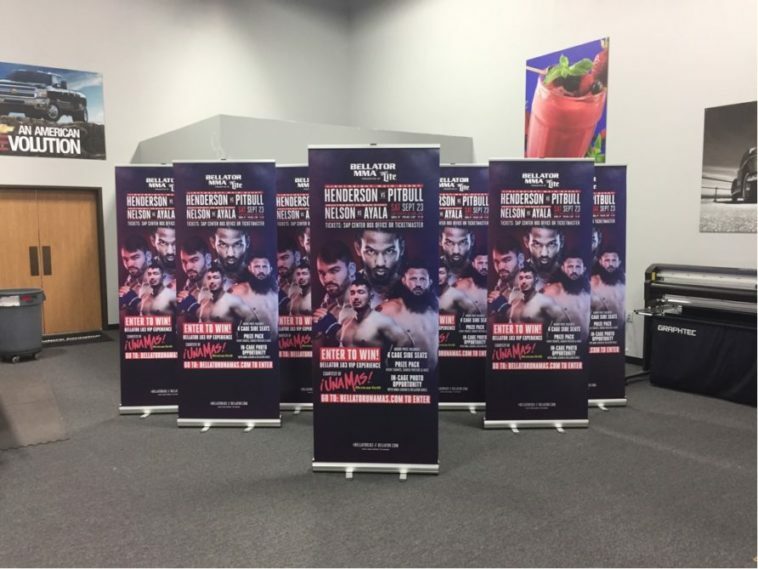 Banner stands: Retractable banners are a pillar of many trade displays. You can choose from a large range of materials, sizes, styles and models, which means we can provide the ideal fit. 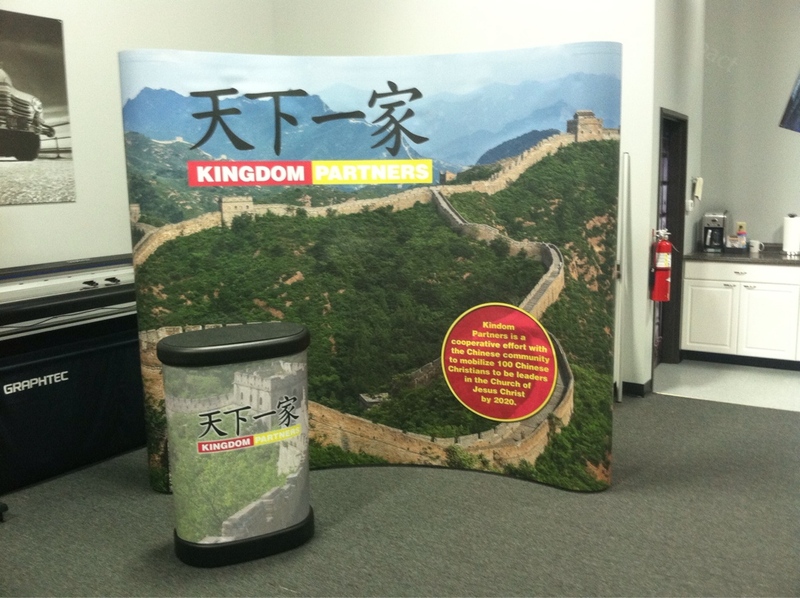 The banners can be single- or double-sided, and the stands come in retractable, telescopic and spring-back styles. The three models include premium, standard and economy. Economy models are usually reserved for light use, while premium models will last significantly longer. 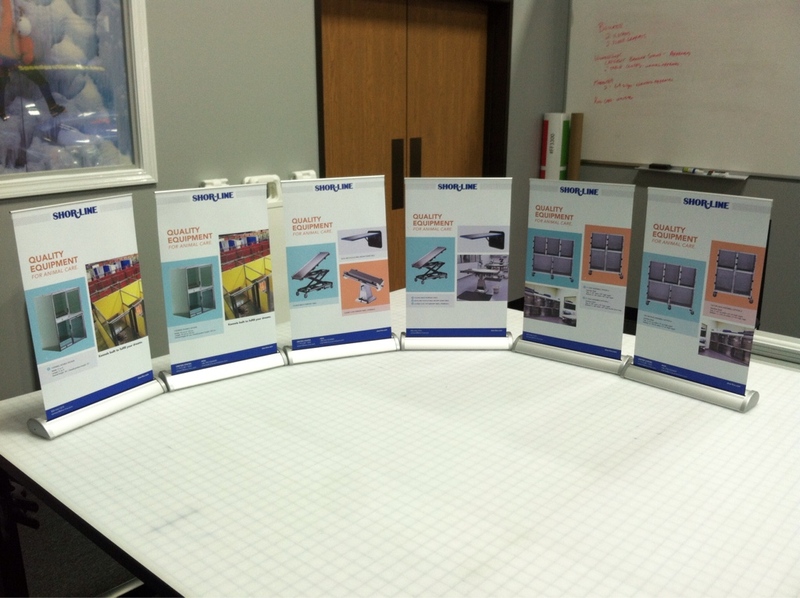 Hop ups: Hop ups are display kits that you clip large fabric graphics into. They’re lightweight and require no tools to set up, which makes them an ultra-portable method of advertising and branding. You can get them in varying sizes and a few different styles, none of which should have any problem drawing attention. Tents: Keep your products and customers out of the elements while drawing major interest with this outdoor staple. Our tents — variable in size — come in popup, tubular and inflatable styles. You can even pair them with other products we offer, like banners and point of purchase displays. Backlit graphics: Illuminate your booth with this unique and eye-catching backdrop. Backlit graphics use a frame with LED lights to bring a sharp and colorful fabric cover to life! You can choose from an assortment of flags, table toppers, kiosks and literature stands as well! 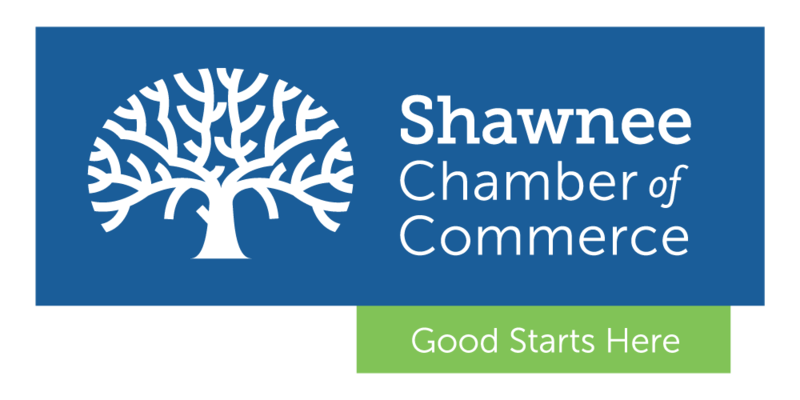 We regularly work with a variety of companies in the Kansas City metro region, which includes Lawrence, Shawnee and Johnson County. Our experience and commitment to quality ensure that you can trust us with the construction of your new pop up trade show display. Contact us today to set up your consultation. If you prefer an in-person visit, you can also stop by our studio, located on Monticello Terrace near K7 and 83rd street.